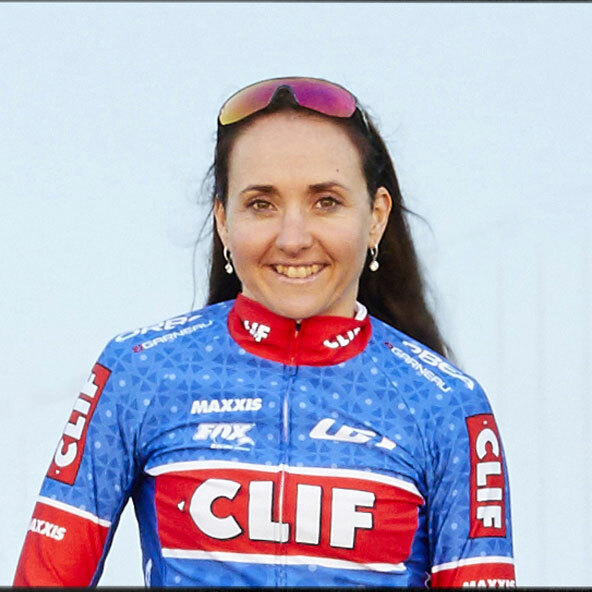 The CLIF Pro Team was founded in 2001 on the principles of creating opportunities for women in sports, and to advocate for equal pay, prize money, and support of female athletes. 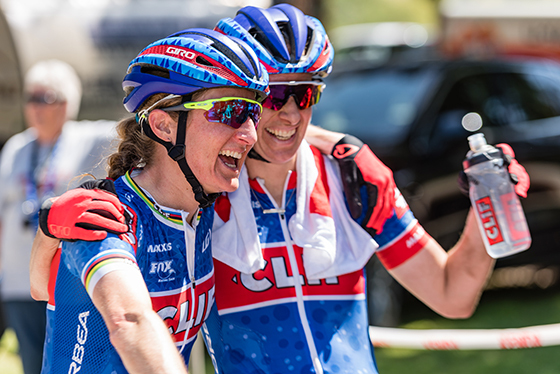 The Team competes in elite international mountain bike and cyclo-cross events worldwide and resides at the top of the international rankings with Olympic medals, World Championships and World Cup titles to its credit, and has a combined 14 Olympic appearances between them (to date). 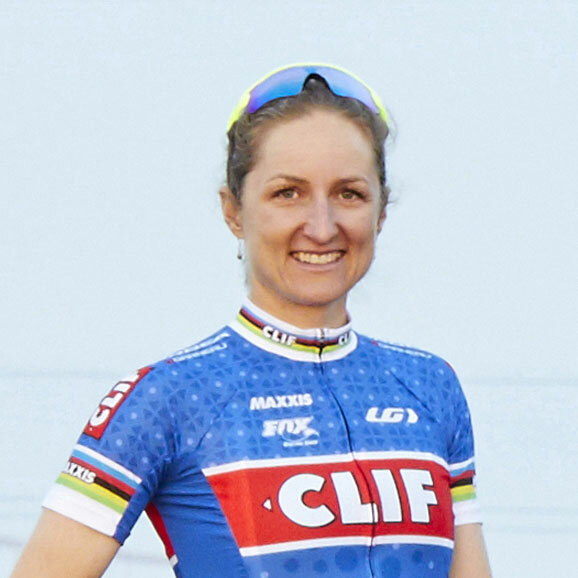 Sponsored by Clif Bar since 2002, the Clif Pro Team – formerly known as the LUNA Pro Team, or LUNA Chix* – is the longest running team in elite women's racing and among the most respected teams in professional cycling. 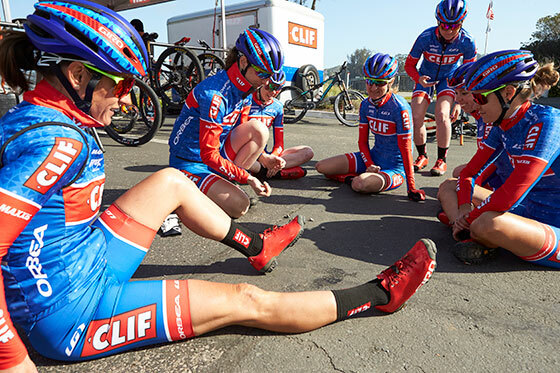 After nearly two decades of success, the original commitment to supporting women in sports remains as strong as ever, as does Clif Bar’s commitment to this ground-breaking team. 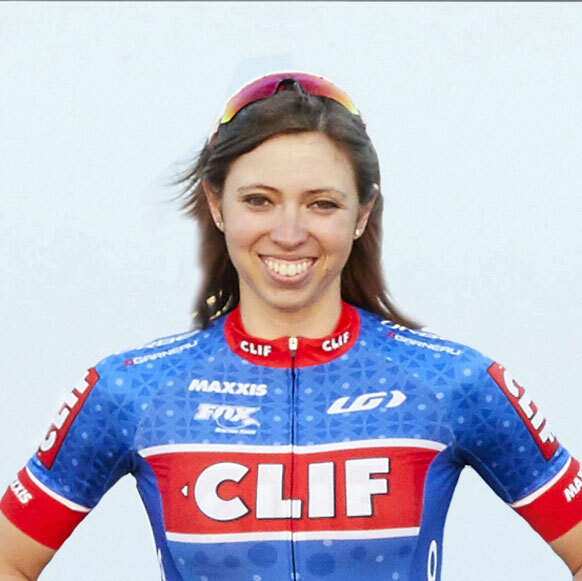 Learn more about our sponsors on our sponsorship page. 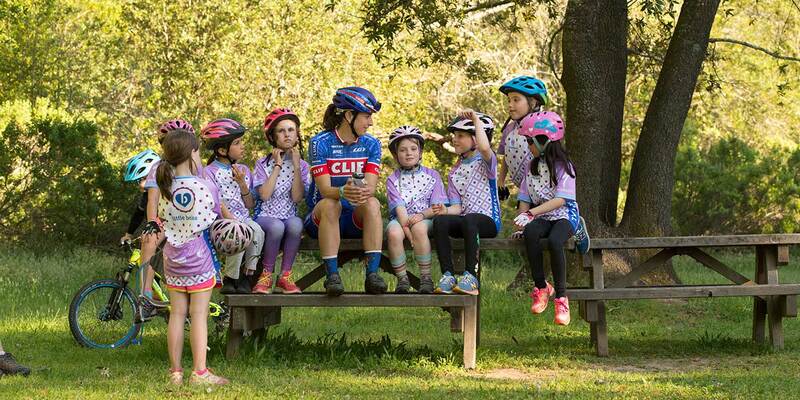 As Clif Bar’s co-owners, Gary Erickson and Kit Crawford watched their young daughter Lydia play on a beach while on vacation in 2001, they wondered what the future would hold for her as a woman and an athlete. 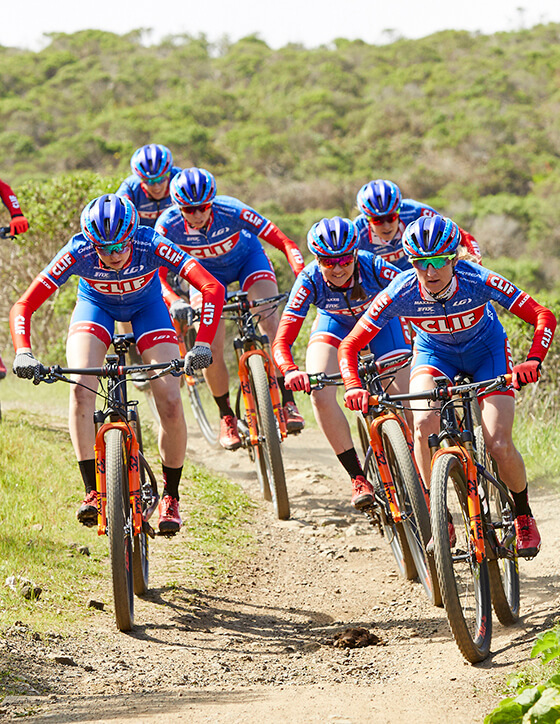 Ignited by this moment, the idea of a professional, all-women’s biking team founded on the principles of creating opportunities for women in sports while advocating for equal pay, prize money and support for female athletes, was born. 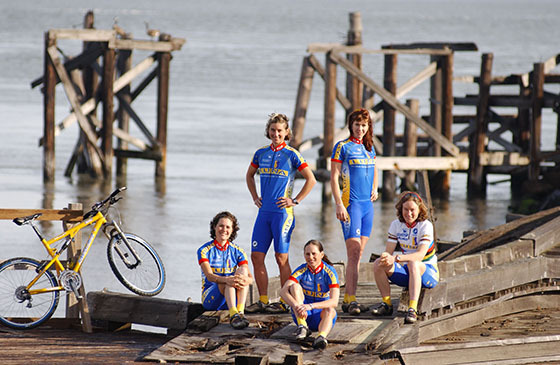 The original team of five women — sponsored by LUNA — turned its first pedal in competition in the spring of 2002 and quickly left its mark on the international racing scene, winning its first race at the annual Sea Otter Classic, along with two U.S. National Championships and the coveted UCI World Cup cross-country title in that first season. 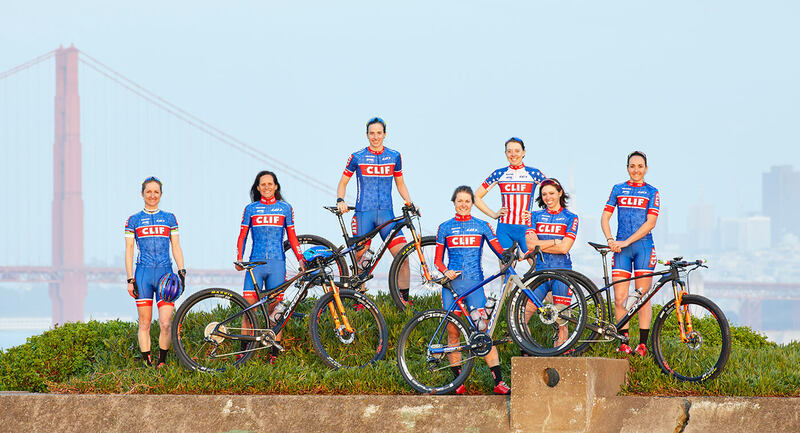 * LUNA® is Clif Bar's Women's brand and was the Team's title sponsor from 2002 – 2016. 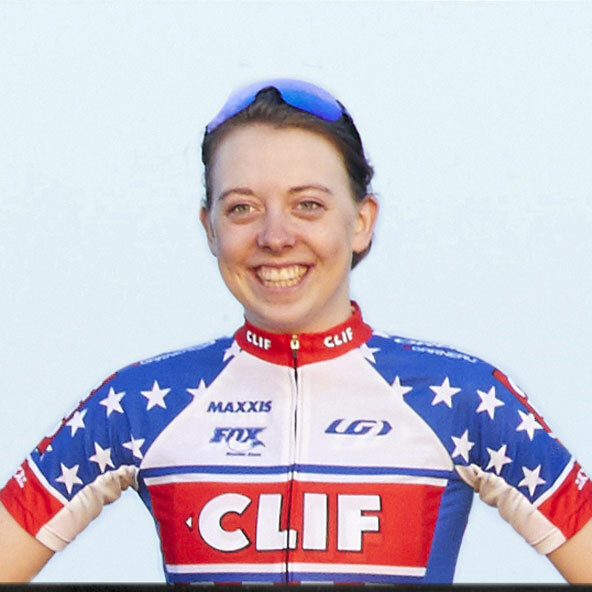 Four current staff members and one athlete have been with the program since its inception in 2001.